CMS Five Star – Friend or Foe? 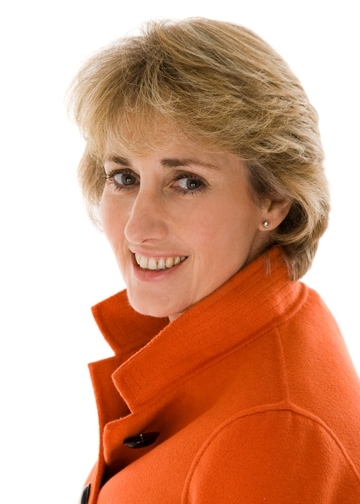 Sue Jamison is our UK based Healthcare Consultant. Sue has a track record of initiating and implementing strategic development, and exploiting profitable business opportunities between commercial organisations and their target healthcare market. Working with both the private and public healthcare sector, Sue is able to offer a practical and flexible approach to best meet the client’s needs for all aspects of strategic planning, business development, identification of partner and acquisition targets and market entry management including reimbursement. Sue’s experience includes various positions over a period of 10 years with Baxter Healthcare and as International Sales and Marketing Director for Smiths Medical. Sue then joined Gyrus, a UK based start-up healthcare company, as their Sales and Marketing Director. Gyrus was subsequently listed on the London Stock Exchange. Sue have been a Healthcare Consultant since 2000, working with international organisations looking for opportunities to enter or expand their business in the UK, EU, Indian and Middle East healthcare markets. Since then Sue has worked with a numerous organisations from major multinational companies to start ups across the healthcare service provision, medical device and diagnostic sectors. Sue is also a Non-Executive Director at Weston Area Health Trust, a NHS acute hospital and a member of the UK Trade and Industry Healthcare Advisory Board and India Strategy Group.